With an alarming number of farmers quitting agriculture because of low productivity and dwindling profits, how do we ensure sufficient farm produce to meet our daily needs? Most technological innovations are targeted for the top 10% of the population. You will find this disparity everywhere – every few months a new cell phone hits the market, but how often do you hear anything being designed for farmers upon whom we depend for survival? Agriculture in India is one of the worst hit sectors with this problem. While it still employs about 50% of our population, its contribution to GDP is significantly low at about 14%. Though there are many reasons for this imbalance, the role of lacking agricultural innovations is something that should hit us hard because India has no dearth of engineers and designers. 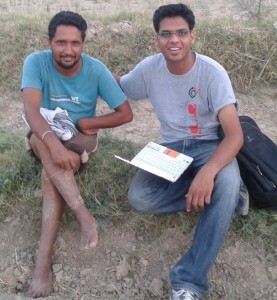 Nitin Gupta, a design graduate from CPDM (Centre for Product Design and Manufacturing)IISc Bangalore, has set out to get rid of this problem by founding a design studio – Sickle Innovations, that develops mechanical solutions to help small farmers sustain profitability and to help labourers earn more with less health hazards. ” I come from an agricultural background. I have closely seen the problems faced by farmers and labourers who work in the farms. Farmers are earning lesser profits than they used to. In a bid to increase productivity and hence profits, farmers over-work the labourers. The shortage of labourers worsens their burden. When we were asked to submit project proposals as part of the IISc curriculum I knew I wanted to work on a semi-automatic solution that increases farm productivity but doesn’t take away the source of livelihood of labourers. I worked for 1.5 years on this century old problem as part of my academic project and designed a Cotton Picking machine with a patented technology. We have conducted trials in the cotton farms and received satisfactory results. We are continuously adding innovations like powering the machine with a wearable solar panel etc, ” says Nitin as he talks passionately about his initiative. Work on developing sugarcane harvester and fruit picking machine is also underway. His venture is currently supported by IIM-A’s incubation centre, CIIE and has IISc as a partner. 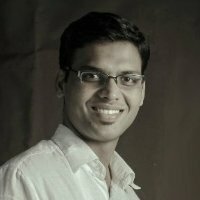 Prior to joining IISc and after finishing his mechanical engineering Nitin worked as a scientist at ISRO for three years . 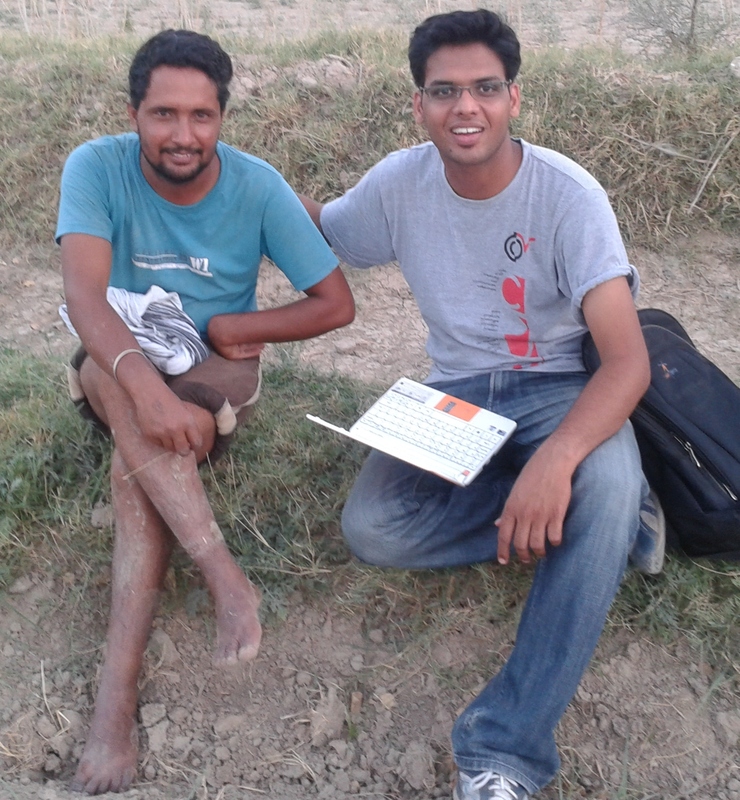 Vinay Reddy, also a design graduate from IISC is a core member of the team. They are being backed by a strong team of advisors. They are currently looking for people who are genuinely interested in working for solving agricultural problems irrespective of educational qualifications. With such a fascinating insight into the problem and innovative approach, there’s no surprise that their product has been received well and is in an advanced stage of development. 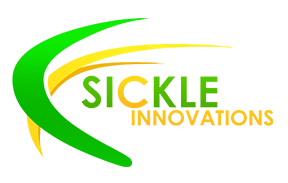 I have appriciation for the cause of starting of SICKLE INNOVATIONS. I come from agriculture background..i worked for nearly 10 yrs dealing with mining and constrction equipments.since 2009 dealing with Agriculteral impliments fitted to tractors covering AP and some part of karnataka. IN spite of govt support indian farmers are not able to progress the way they are supposed to. mainly due to improper implimentation of the govt schemes. Needless to say you and I are not in a position to streamline the situation. However, I feel it can be shown, how the progress can be attained by the farmer by utilising the modern technics . What ever the govt schemes so for released are mostly utilised by the farmers who can buy machinery without any govt support..T he needy are not able to get it by the time they realize, the schemes dissapear or schemes become more comlicated . I FEEL , we can do something here, we can create a center, through which machines can be given on normal rent, or lease or sell it to group of farmers who can utise the machines combinley, later the machines can be handed over to the group or centr will coordinate the activity.This system can be iplimented on trial basis in one area .IF WE CAN be success full in this trial we will be able to motivate govt to impliment similar way or by by any farmers group.. I feel the major problem with indian farmer is that ,farmer is not able to market the produce proerly with the existing system.with little efforts this can be sorted out , farmers can get right price for the produce. I FEEL if we can plan it on trial basis one area,which will be help full for us to ipmliment in some other area,. I do note , the things ,I shared are very vaugue,once we are serious , I wiil be able to give in details. It will be nice of you if you can respond to my opinion, these thoughts have devoloped after observing the present situation prevailing in the indian agriculture. Please suggest the name of dealer for supply of above equipment ( Apple Picker) in New Delhi for use in our Farm land at Nainital.